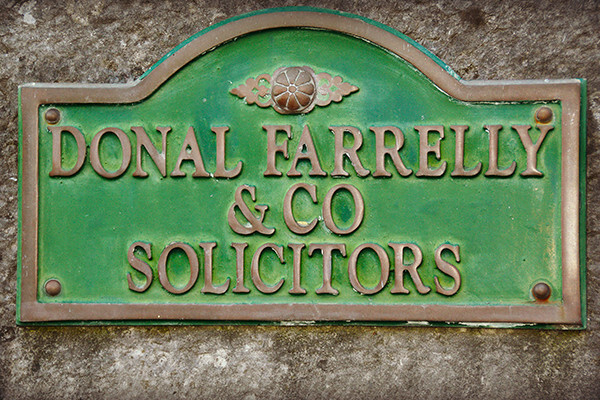 Donal Farrelly & Co Solicitors is one of the most established law firms in the Midlands and has been serving the Tullamore and wider community for over 30 years. 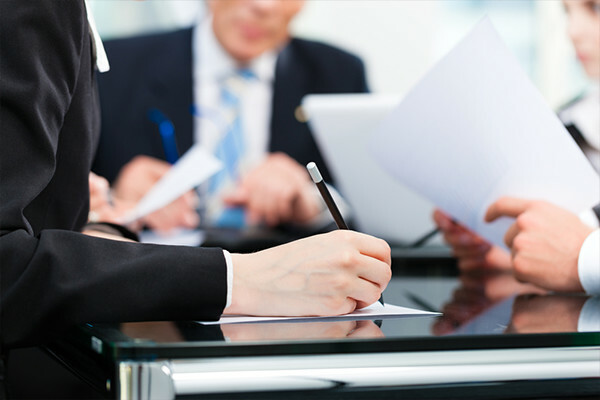 Make an appointment today with an experienced Solicitor for a no-obligation and confidential consultation. Copyright © 2019 Donal Farrelly Solicitors. Design by Clear Design.